The one and only rider in kiteboarding history who took the two titles in the same year. 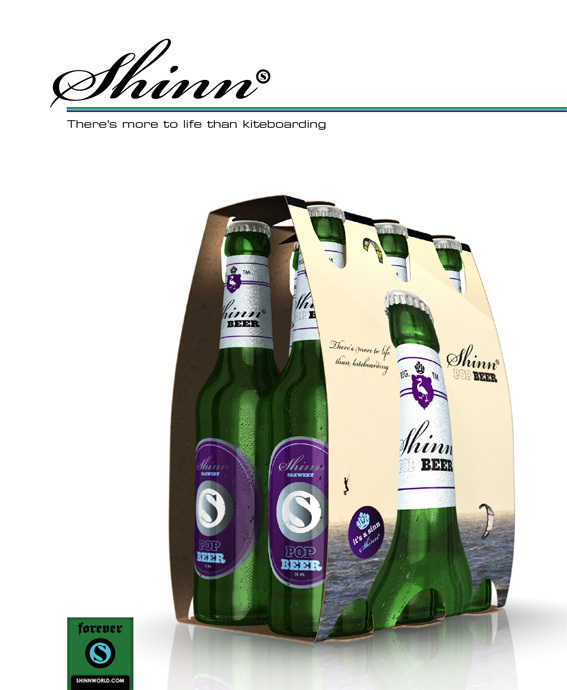 ﻿ ﻿ Shinn is undoubtedly the leader in twin tip innovation right now. The UK has a particular affinity to his boards, for Mark Shinn rode the shores of the UK (and still does on occasion) for many, many years before he started competing. His know how was not honed on perfect beaches with conditions only pro's can access. It's real world engineered using only the best factories and materials know to the industry. It's also true to say that although he may have a few trophies, he doesn't take himself too seriously!